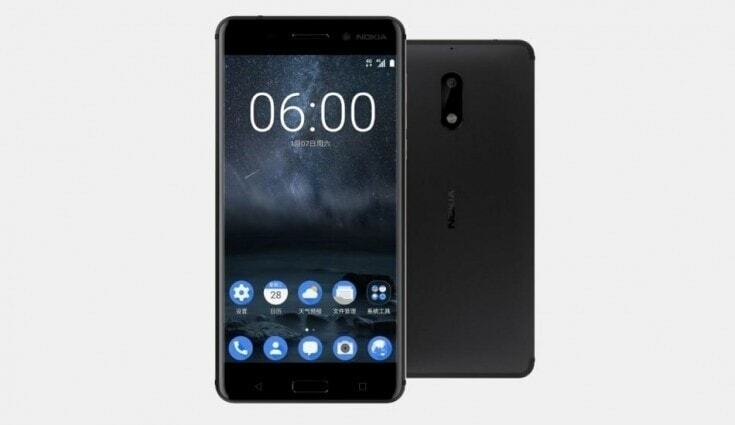 Nokia is now rolling out Android 8 Oreo Update for Nokia 3 Smartphone. New features have to be included on the smartphone and be sure to check for updates and get yours as soon as possible. Rooted Users have to install the Stock ROM back to get updates and please, don't update when you are still rooted. Back to the main topic, this Nokia 8 Oreo update was confirmed by a product officer of HMD on his Twitter page. He quotes "You asked, we listened. Android 8.0 Oreo™ drops for #Nokia3 today". The Nokia 3 Oreo Update is via OTA (Over the Air), so be sure to check for updates on your device and update with a full battery percent, Non-rooted phone, and enough MB/GB. Here is how to Update yours.